Celebrate The Holidays With Our Very Merry Festive Season Sale! Celebrate The Holidays With Our Very Merry Festive Season Sale! This festive season we want to say a massive thank you to all of our new and returning customers. We’ve loved every minute of developing and designing amazing products for your WordPress, Divi and Extra websites, and even though we’re looking forward to winding down for the holidays, we’re so excited to bring on 2017 and start making more plugins and child themes for you! To show our gratitude, we’re having a massive Christmas sale on all of our products! We’re discounting everything in our store. Our Divi and Extra child themes and plugins are a whopping 50% off, and to sweeten the deal even more, we’re giving away a child theme bundle of our top 8 Divi and/or Extra child themes for only $ 132.00 (valued at $ 330.00)! To make this sale even more amazing, we’re including a free Divi landing page layout pack with Holiday Bundle purchased! So, if you have a very special techie in the family, or are just wanting to treat yourself to a little gift that you don’t have to wrap, be sure to have a look at the amazing specials in the Aspen Grove Studio’s Christmas Sale! Shop the Happy Holiday Sale Now! BUY THE ASPEN GROVE STUDIOS HOLIDAY BUNDLE! The Aspen Grove Studios Christmas sale runs from the 22nd of December until the 1st of January. 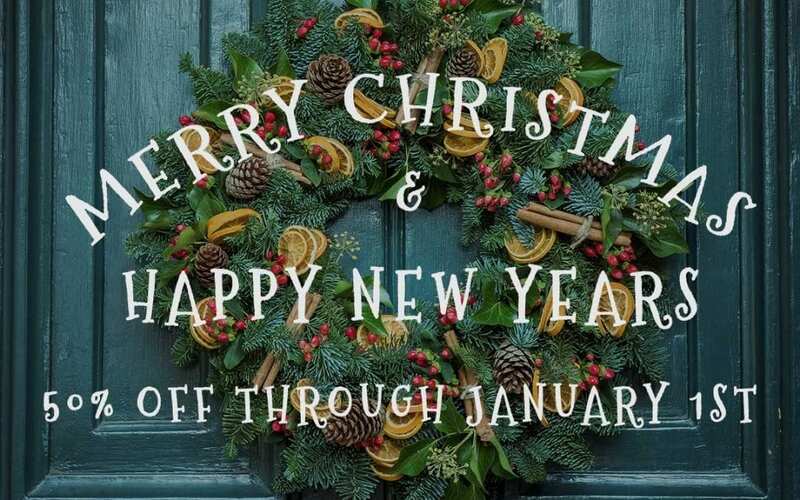 We hope that you enjoy these festive savings! Merry Christmas from all of the staff at Aspen Grove Studios!